Waqar Foams has been the most trusted name in bedding, furniture and Foams industry providing products of unmatched quality with guaranteed customer satisfaction. 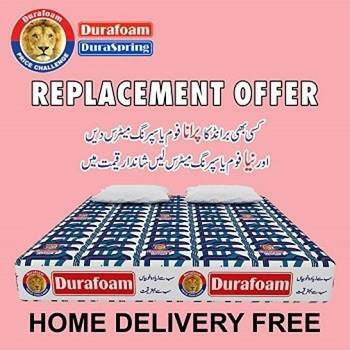 We are the Dura-Foam company outlet in Rawalpindi Saddar. 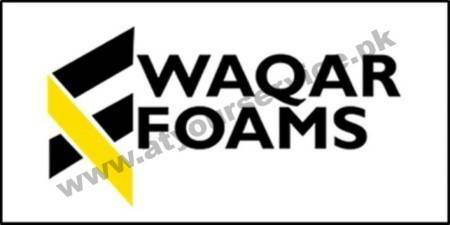 We are the Molty-Foam company outlet in Rawalpindi Saddar.